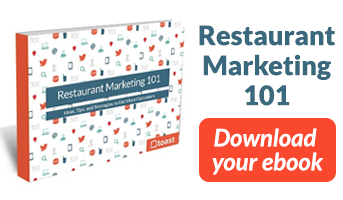 Restaurant marketing is a must. There are tons of different ways to market your business – from social media to local advertising – but have you ever considered your menu as a marketing tool? Yep, you read that correctly. Your menu is one of your biggest, and most-overlooked, assets when it comes to restaurant marketing. Putting your menu online can help take your restaurant to the next level to attract more customers and earn more profit. Read on to learn more. What Are Your Restaurant's Marketing Goals in 2019? Having an online presence is crucial for your restaurant, but you already know that. 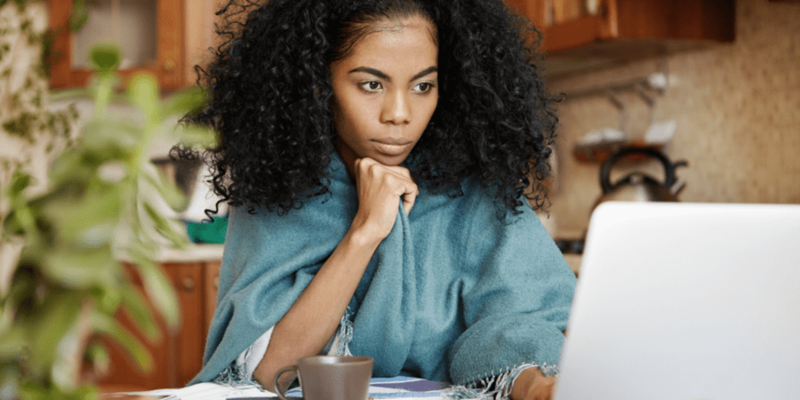 You've already done the legwork by creating an attractive website, maintaining a strong social presence, and consistently connecting with your customer base through email; how else can you attract brand new customers to dine with you? People want to explore their dining options before making a decision on where to feast: according to a study by OpenTable, 93% of people view online menus before dining out. That’s a lot of hungry researchers looking for a place to eat. If your menu isn’t anywhere to be found online, you’re missing out on the opportunity to reel new customers in. Having your menu online as a PDF isn’t doing much for your business; your menu should be text-based so it can be found digitally across a long list of sites and apps (we’ll elaborate on that later). Be searchable on the sites that matter (think Google, Bing, Yelp, TripAdvisor). Share your offerings with online researchers. Gain visibility in multiple places. Appear in search results for specific menu items. Be confident that your menu information is accurate and up-to-date. By posting your restaurant's menu online, you're providing potential customers with the #1 most important piece of information about your business – what you have to eat! 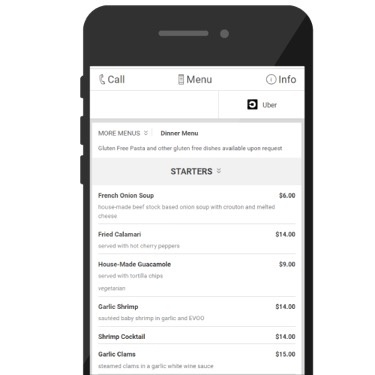 To get the most out of your online menu, let's discuss the best ways to optimize. As we mentioned, your menu should be available in more places than just your website. Think about it – are people who search for restaurants online navigating directly to your restaurant’s website when considering dining out? Not likely. 49% of people perform online searches without a specific business in mind; they’re using sites like Google, Bing, Yelp, and TripAdvisor to guide their search, as these sites are known for providing their users with a lot of viable options to choose from. It’s great to have your menu up-to-date on your website, but that’s not enough. You want your information to be accurately represented on the search engines, travel, review, social, and navigation sites people are using. According to Google, there are 3.5 billion daily searches on the platform. The menu management companies who have solid relationships with these publishers are able to get your menu and business information on those sites and keep it updated as items and prices change. Some companies, like SinglePlatform, do all of the updating for you. This information integrity across the Internet is not only great for marketing, but builds customer trust and loyalty. Plus, with someone else handling the execution for you, you have more time to focus on other marketing tactics and the overall health of your business. Customers sometimes look for specific cuisines, like “Italian food near me,” and “tacos near me,” depending on what they’re in the mood for. If you’re a taco joint in their local area, you want to show up in those search results. When we say searchable, we don’t mean posting a PDF of your menu on your website. A PDF is basically an image on a page, and Google can’t easily crawl the image to understand the content it’s hosting. Instead, these search engines love what we call text-based content. It’s the HTML text that’s available on the webpage, not a PDF or an image. This type of content is easily identified by the crawlers and is how your menu should be listed online. What is a crawler? Used by search engines, a crawler is an automated script or program that scans and analyze the content on a webpage. Google specifically uses crawlers to "read" webpages in order to determine whether the page could be helpful to their users and whether the content on the page directly answers one or more searches users have made. So, how do you get your menu online in this searchable format? The easiest way is by working with a menu management company whose purpose is to get your menu broadcasted across the sites that people use most when deciding where to visit or order from. A solid menu management company will make sure your menu content is owner-verified and up-to-date so you’re always giving your customers the correct information about what you offer. And as a restaurant owner, your goal should be to give your customers accurate information; having old, outdated menus online can hurt your reputation and upset customers who feel mislead by the information available to them. When people are looking for places to eat, a lot of times they’re on the go: In 2018, 52.2% of all worldwide online traffic was generated through mobile phones. If you have an unresponsive website or your online menu isn’t mobile friendly, you risk losing out on reaching many potential customer. Wait – when you publish a webpage, it's not automatically formatted to work across all devices (desktop/laptop computer, phone, and tablet)? Unfortunately, yes. Different computer systems need webpages to be constructed and coded differently. For a webpage – or website – to be considered mobile-friendly, the page needs to be designed to resize to a phone's size while keeping everything proportional. 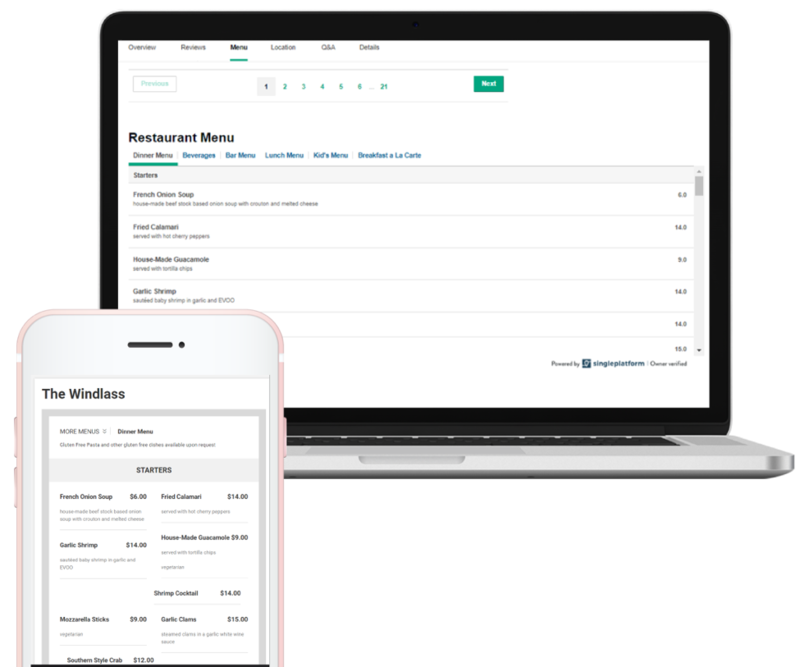 Menu management companies get your menu in a format that’s mobile-friendly so that no matter how people are searching, they’ll find you. See the example of a mobile-friendly menu below. There are many ways to market your restaurant in today’s day in age. There are multiple social media platforms to choose from, website layout designs galore, and countless other advertising opportunities to embark on, but when it comes down to it, what people really want to know about your restaurant is what food you serve. They’re not coming to your restaurant just to hang out – well, maybe they are – but they’re coming there first and foremost to eat. Your online menu – in a searchable format – can be discovered by hungry diners across the web. In order to be discoverable, you need to be in those places people are looking for restaurants, bars, and cafes. Putting your menu online in the proper way is a simple, yet effective, marketing tool that can help bring new business through your doors.